What’s this Blogger Supposed to Do without Don Francisco? 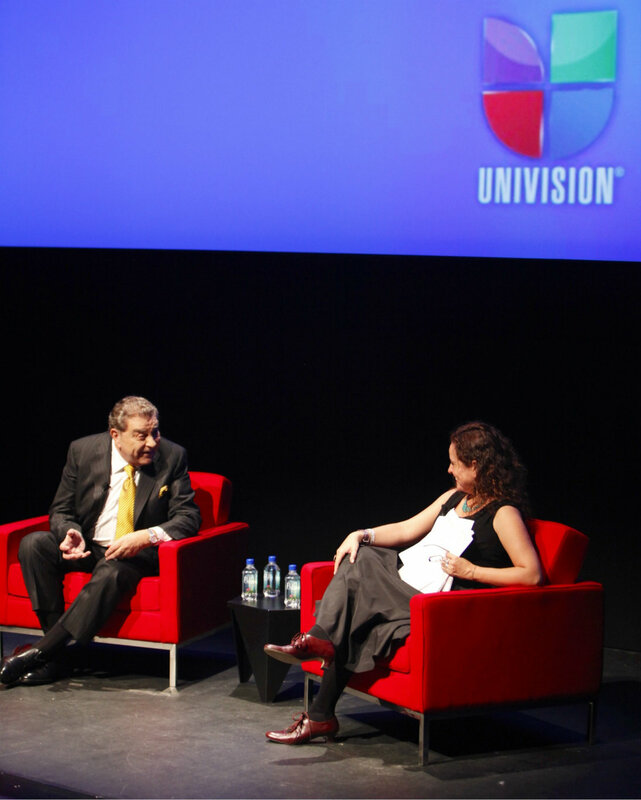 After 53 years on the air, Univision today confirmed that Sábado Gigante, that weekly extravaganza featuring humor, music, contests and many, many scantily-clad Latinas will end its current cycle on Sept. 19, 2015, to coincide with the end of the 2014-2015 broadcast television season. In all seriousness, he’s going to be missed, para bien o para mal. I also wrote this for when he was awarded to Lifetime EMMY achievement. This entry was posted in Education, Latin America, Latin celebrities, Marketing & Advertising, Television, You Tube and tagged Don Francisco, Miss Colita, Spanish-language TV, Univision. Bookmark the permalink.